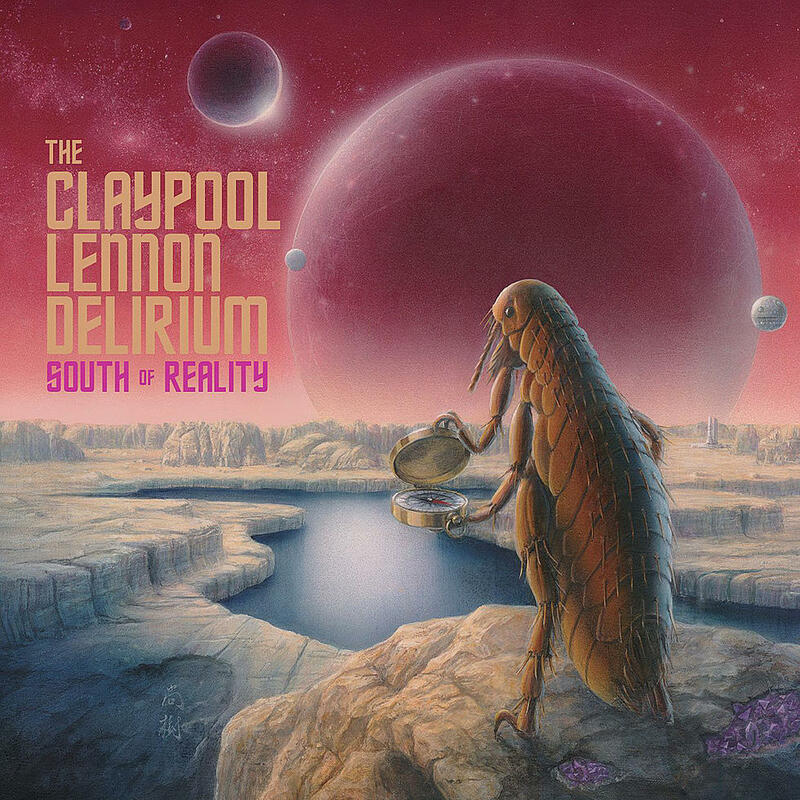 South of Reality is the second full-length effort from The Claypool Lennon Delirium, featuring Les Claypool of Primus and songwriter Sean Lennon (son of Yoko Ono and John Lennon). The group melds elements of contemporary avant-garde music alongside classic psychedelic and progressive rock. We’ll hear music from that recording as well as selections from Why You So Crazy? the latest by The Dandy Warhols. Released in 2017, Savage Young Dü features early recordings from Hüsker Dü and chronicles the band’s time as one of the seminal punk rock bands from the Minneapolis/St. Paul, Minnesota music scene. Listen for selections from that as well as more recent work from band members Bob Mould, Greg Norton and the late Grant Hart. Formed in Dayton, Ohio in the early 1980s by former star athlete and then-elementary school teacher Robert Pollard, Guided By Voices remains one of the most prolific contemporary American rock bands. 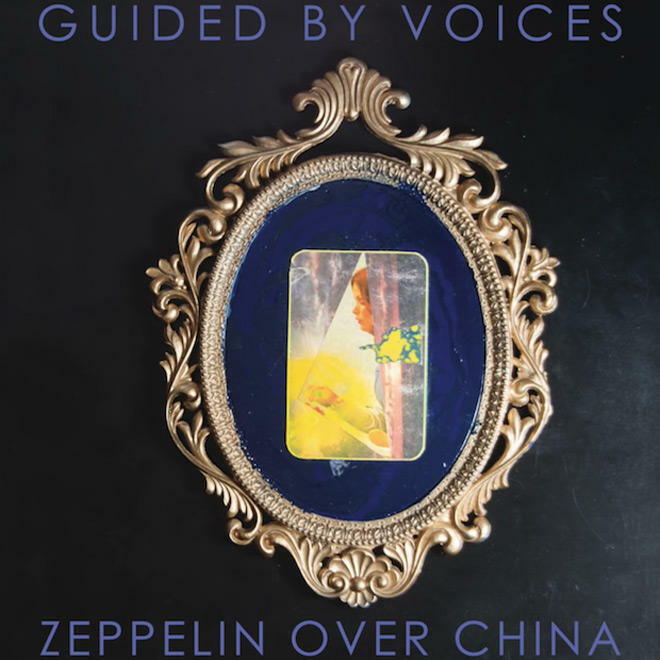 The group’s, latest, its 101st, according to some counts, Zeppelin Over China, is a double album which further explores Pollard’s gift for crafting succinct and often strange songs. Listen for music from that as well as selections from Juliana Hatfield’s 2018 tribute to Olivia Newton-John. Once a bright star in the firmament of American country and pop music, Bobbie Gentry disappeared from the spotlight in by the start of the 1980s. Last year, a boxed set of her albums for the Capitol label reignited some interest in her work. 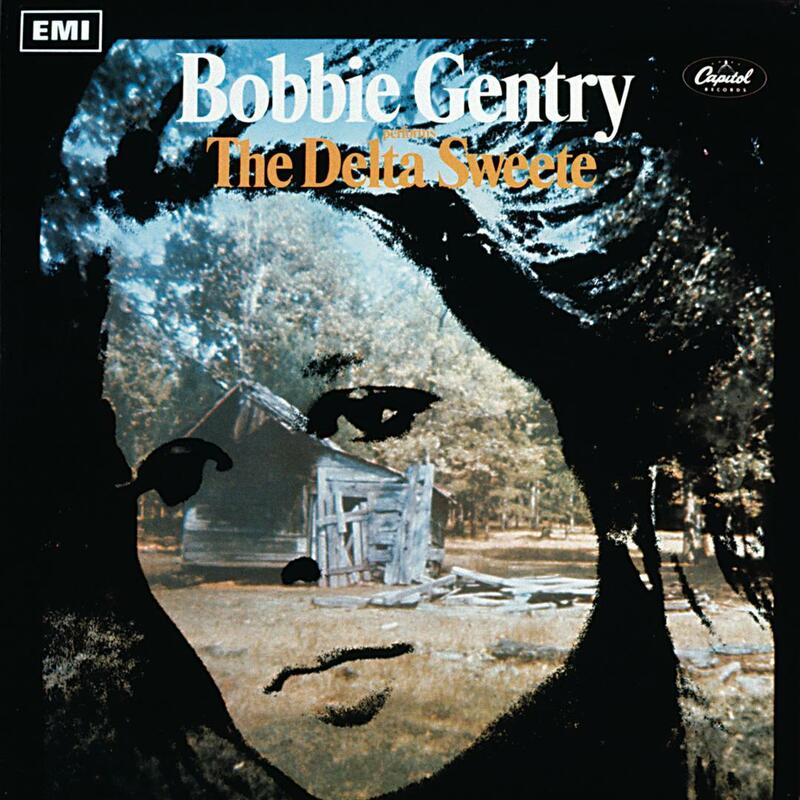 We’ll hear selections from Gentry’s 1968 album The Delta Sweete, a concept set about her roots in the deep south. Plus music from the band Mercury Rev’s new re-creation of that album featuring guest appearances from Norah Jones, Hope Sandoval of Mazzy Star and Lucinda Williams among others. We’ll hear music from Juliana Hatfield’s 1992 album Hey Babe, which features guest appearances from Evan Dando (The Lemonheads), Mike Watt (Minutemen, Firehose) and singer-songwriter John Wesley Harding plus music from Bob Mould’s Sunshine Rock. Walk Through Fire is the new album from British singer-songwriter Yola and is produced by Dan Auerbach of The Black Keys. The album recalls classic R&B sounds of the 1960s as well as the singer-songwriter boom of Laurel Canyon. We’ll hear music from that as well as Dusty Springfield’s classic, Dusty In Memphis. 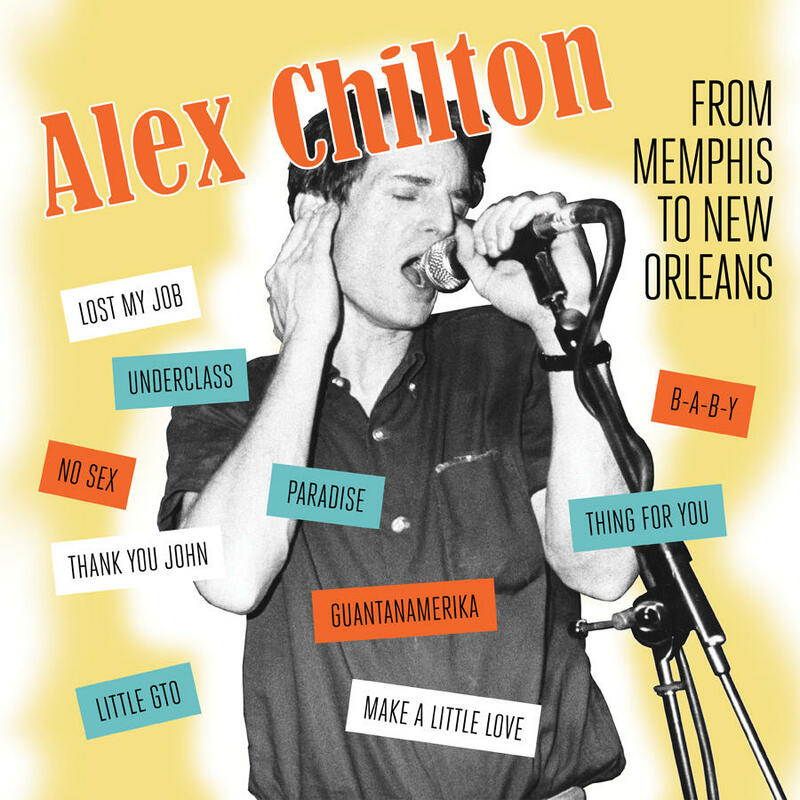 Having achieved teen idol status as a member of the Memphis, Tennessee-based group The Box Tops (“The Letter”), musician Alex Chilton spent the better part of his life living in relative obscurity and, sometimes, poverty. Chilton’s mercurial personality and unpolished musical explorations seemingly guaranteed that mainstream success would elude him. Despite his frequently self-destructive tendencies Chilton began to emerge as a cult hero in the 1980s and 1990s as bands such as The Replacements and others began to champion his work with the band Big Star. Two albums recorded during this span of his career, From Memphis To New Orleans and Songs From Robin Hood Lane, are now being released and provide a further glimpse into Chilton’s creative genius. Listen for selections from both as well as music from Atlanta’s Nikki & the Phantom Callers latest, What the daughter does, the mother did. Around the time his longtime band Hüsker Dü disbanded in 1988, Bob Mould retreated to rural Minnesota and began working music that ran counter to his reputation as an aggressive punk rock guitarist. The result was the acoustic-driven Workbook, a collection of songs that often recalls Richard Thompson’s best work. We’ll hear music from this 1989 release as well as selections from Thompson’s Across A Crowded Room.